Our programs attract bright and adventurous students who seek challenges and wish to develop new perspectives. A summer at TASIS is an unforgettable one, and we look forward to welcoming you in joining us for this unique educational experience. 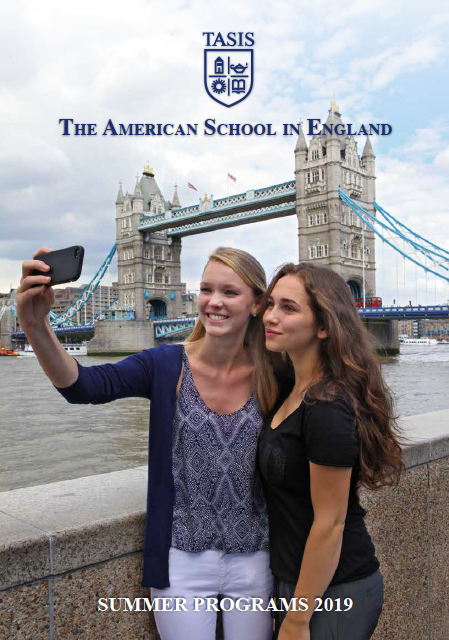 We have two tracks here during the TASIS England Summer Programs. One for students aged 10-12, who have three courses to choose from, and then another for our students aged 13-17, who have a range of courses they can choose from. All our students live on the same campus and come together for elective courses and sport options. Select ONE course from the first 3-week session and ONE course from the second 3-week session. All our courses are available for students to attend as day students. If you would like the day student tuition fees please contact the Summer Admissions Office on uksummer@tasisengland.org. Our Summer Programs Admissions Office is always on hand to assist you if you have any questions during the application process.